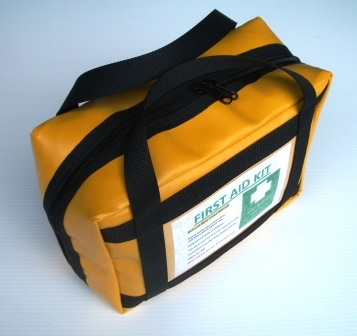 The Primary Response Kit R400 is an uncomplicated design that allows universal use. 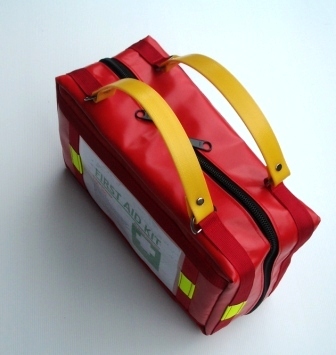 The internal layout of the Primary Response Kit is a combination of fixed, clear faced pockets and removable clear faced modules. 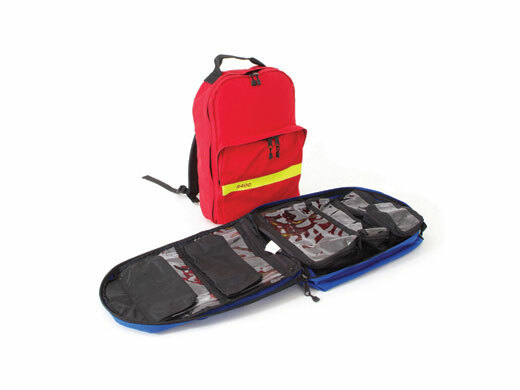 A large external pocket further enhances the user’s ability to customise the content layout. The well laid out design and bulky storage areas provide plenty of options for end users. 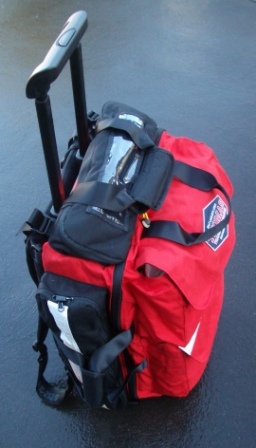 The kit features a comfortable back harness and can also be carried by top mounted carry handle. 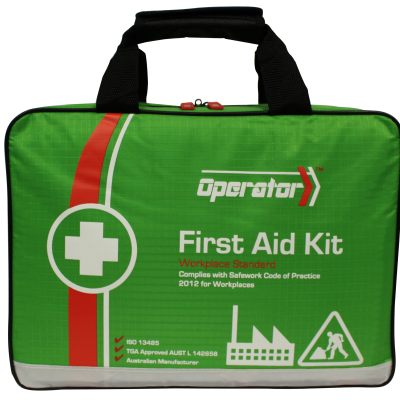 This Primary Response Kit R400 is not a online shop item. Please contact EFAP Australia directly to arrange freight/postage options.